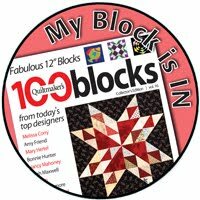 My goal for July is to stay on track with my #100Days100Blocks2017 QAL. The last block is scheduled for August 14 and I'd like to exit the month of July a bit ahead of the game because I've got some travel in early August. We have three great sponsors for July and there will be three (3) winners this month! 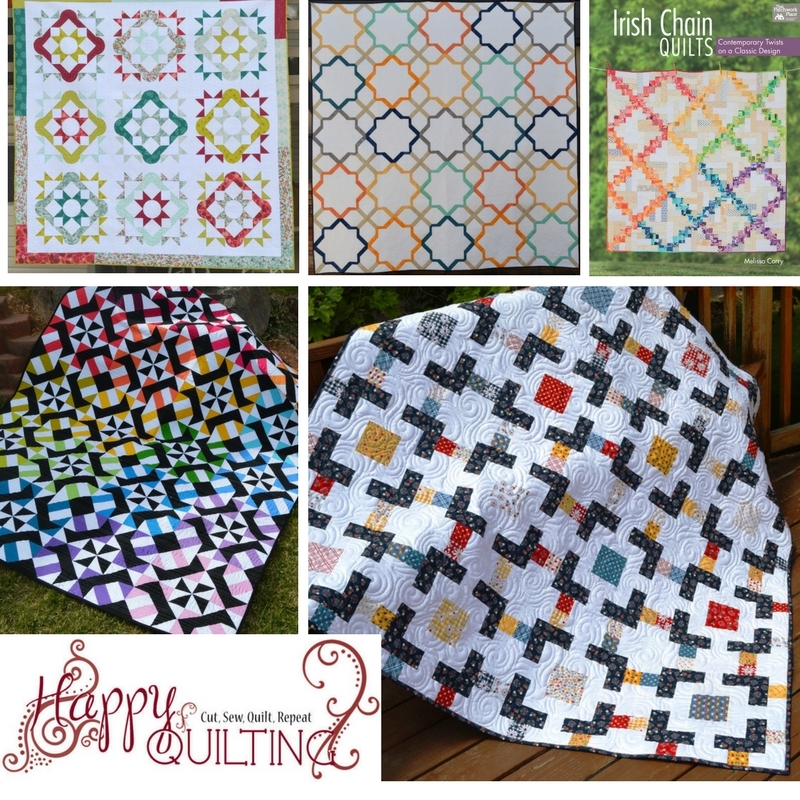 Fat Quarter Shop, one of my blog sponsors, offers a tremendous selection of fabric. 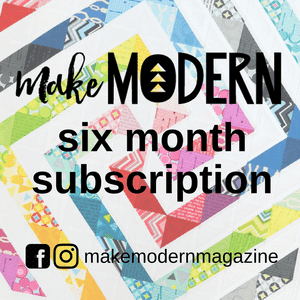 Take a minute to check out their 2017 Designer Mystery QAL. 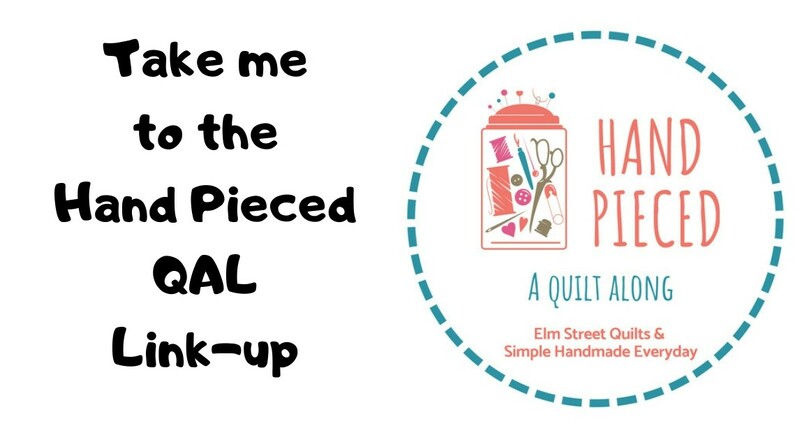 Fat Quarter Shop is always very generous with their fabric kits so you will have plenty of extra fabric for your stash (or make some extra blocks!) Fat Quarter Shop offers fabric from many different manufacturers and you can find anything you are looking for there! 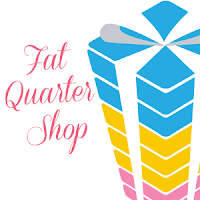 Fat Quarter Shop is offering a $25 gift certificate to one lucky participant. I'm thrilled that Clothworks is sponsoring One Monthly Goal for July, August and September. Family owned and operated, Clothworks produces outstanding quality fabric for quilters and sewists who love to create. Clothworks produces a variety of fun fabric lines, including my favorite American Made Brand Solids. Check out their site and sign up for their newsletter to be the first to know about new lines. Clothworks is offering a FQ bundle of Organic Sprinkles fabric. 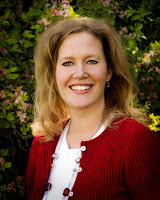 Melissa Corry started quilting as a hobby in 2005 but since starting her blog, Happy Quilting, in 2010 her hobby has turned into a passion. Her passion for quilting has lead to creating her own designs that she shares as tutorials, an annual quilt-along, published works, a pattern line, and even her own book, Irish Chain Quilts. Melissa loves designing and finds inspiration in just about everything and anything. Melissa, her husband and their five little children live in Cedar City, Utah. To see more of her daily quilting adventures check out her blog Happy Quilting. I've been a admirer of Melissa's work for quite awhile. I just love her blog, her beautiful quilts and enjoy participating in her quilt-alongs. You can find Melissa on her blog, Instagram, Facebook and on Craftsy Melissa is offering the lucky winner three (3) PDF patterns of their choice! 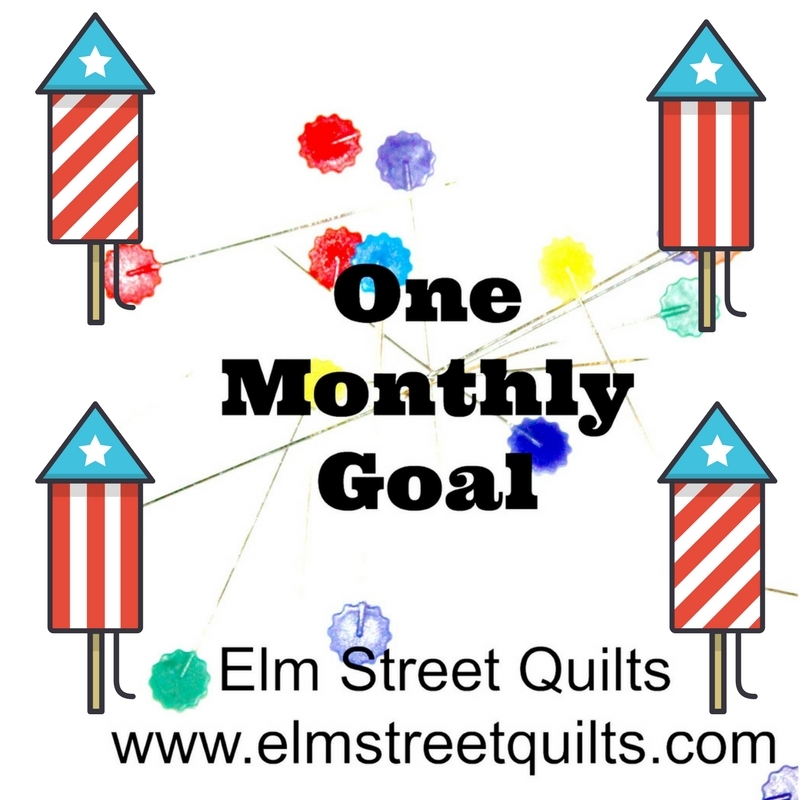 Elm Street Quilts One Monthly Goal July Linkup. All the best with keeping up with the blocks, love your colours. Thanks again for the motivation Patty! Good Luck with your blocks they are looking amazing so far! Good luck with 100 days 100 blocks, cute blocks, lovely colours. Thanks, Patty, for this little shove that I need to finish my batik quilt. Good luck on the 100 block goal! Good luck with your July goal. The prizes look great as usual! And, as always, thanks so much for all of your work keeping OMG going. It really helps me get quilts moved forward. I am enjoying seeing your blocks daily on Instagram! Thanks for hosting OMG. I'm cutting it close to the deadline. I need to get back to OMG to keep me focused and on track.